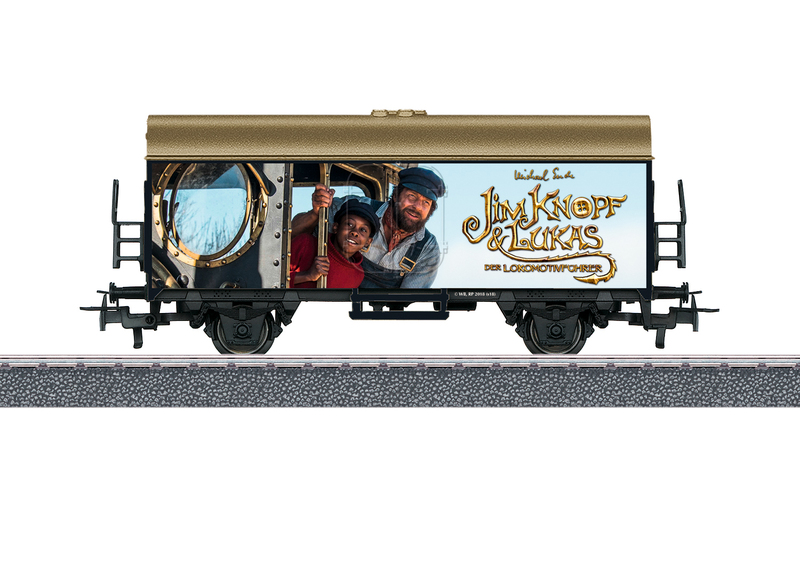 Car in a custom design for the theme "Jim Button and Lukas the Locomotive Engineer". The trip begins... The Start up Club Annual Car for 2018 in the Jim Button design to go with the other products from the theme world "Jim Button and Lukas the Locomotive Engineer".